We’re counting down for the arrival of the Rapidox 2100-OEM-RSB! 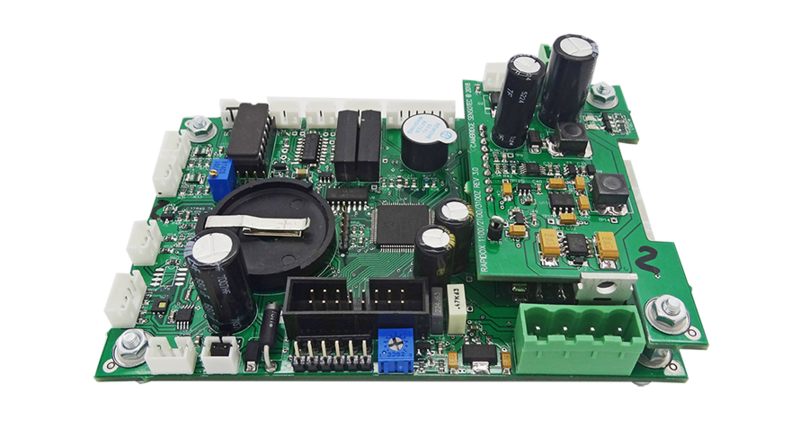 The Rapidox 2100-OEM-RSB (Reduced Size Board) is a special miniaturised 24V circuit board version of our existing high-performance oxygen (O2) OEM analyser. The more compact design (4.5″ x 3.0″) allows integration into the tightest of spaces yet comes with the same performance specs and features of our existing OEM. What applications would this suit? The board is fitted with a robust cabled zirconia sensor, which is ideal for providing fast and accurate remote in-situ gas analysis over the the full oxygen range 10-20ppm to 30% O2. Zirconia oxygen sensors are extremely rugged and particularly suitable for monitoring inert atmospheres and aggressive industrial applications directly within manufacturing processes such as metal 3D printers, soldering ovens and furnaces. Rest assured, Cambridge Sensotec will keep you notified on the release date of the product. In the meantime, if you require any further information or would like to discuss your requirements, please call us on +44 (0)1480 462142 or email us at sales@cambridge-sensotec.co.uk.